Jason Rabinovitch is an independent lawyer who works in close association with The Law Firm of Ted Yoannou, Professional Corporation. 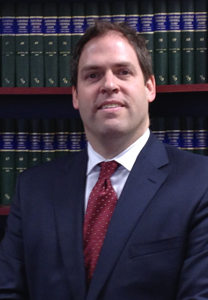 Jason earned both his B.Com and LL.B from McGill University and was called to the Bar in Ontario in 1998. He has conducted thousands of contested trials and has vast experience in all areas of criminal law, including drinking and driving related cases, assaults, thefts, frauds, drugs, etc.